Our wide selection of home and office planters will add an elegance to your decor that will liven up any home or office. We cater to a wide array of tastes and requirements. Our variety includes not only decorative ceramic, functional concrete and minimalist metal, but many many other styles as well. In addition to our plant maintenance service, we also offer a selection of self watering planters for plant owners with irregular schedules or who are prone to long trips. 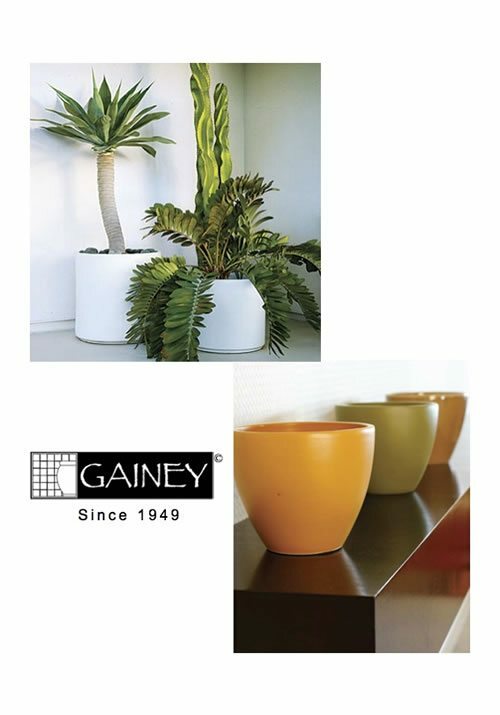 To browse our wide selection and find the decorative planters and plant combinations that best fit your space check out our catalog. 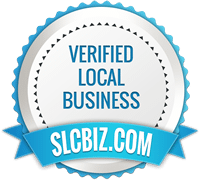 If you have questions or would like a quote call us at 801-648-2650.